The animal management team work hard to reunite lost animals with their owners. Animals which are surrendered or impounded and not claimed are given a second chance to find a new family through our adoption program: take a look at the dogs available for adoption and cats available for adoption. Our officers educate and enforce legislative requirements of animal owners to encourage responsible pet ownership, the welfare of animals and the safety of our community. 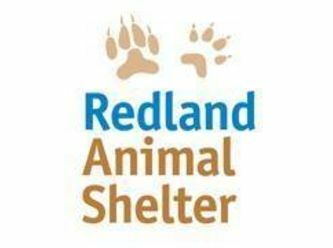 At the Redland City Council animal shelter we are passionate about caring for all animals that come into our facility. We also run a volunteer program for people interested in offering their time to assist at the animal shelter. If you are interested in adopting a pet, you can visit the animal shelter to meet our furry friends or see our available animals in the links below. 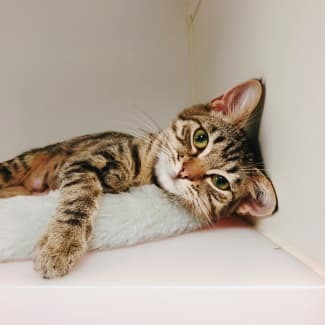 Whilst we make every effort to keep this site as up to date as possible, you will need to visit the shelter to confirm if an animal is still available for adoption. We don’t want you to be disappointed if one of our animals has already found it’s home. The team at the Redland City Council animal shelter love to see an animal go to a new home where they will be cared for and accepted into the family. 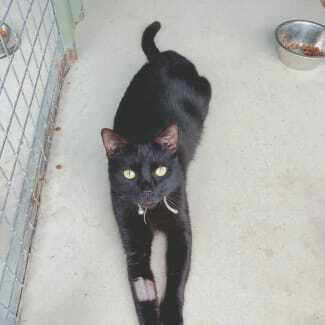 Find out more information on the animal shelter's adoption process. Pet ownership is a commitment that should be carefully considered, it is important that the animal you choose suits your family, lifestyle and home environment. Careful planning and consideration will allow you to find an animal that meets your needs and ensures that you can meet the needs of the animal. •How much time do you have to commit to a pet? •How much space do you have? •Does anyone have allergies / health issues in your home? •Do you have finances available to cover food, vet care, toys, etc? 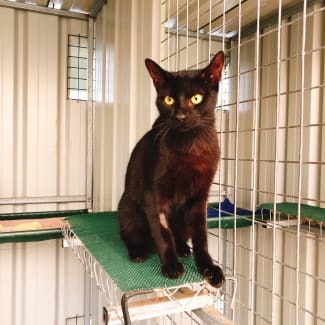 If you would like to visit the shelter to view an animal, require further information or have any questions please contact the animal shelter on (07) 3829 8663. Snugly little cuddle pot filled with love to share with his new family! 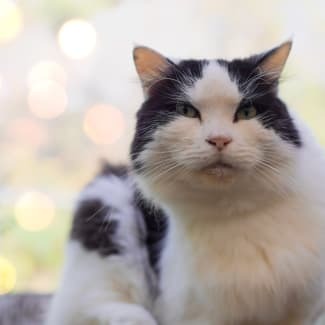 Moon is very social and enjoys being around other cats and loves people!